Betty Gilderdale is a scholar, educator, and an expert on New Zealand children's literature. She has worked as a lecturer, and her pioneering study, A Sea Change: 145 Years of New Zealand Junior Fiction (1982), won the PEN Award for best first book of prose. She has written numerous research papers, reviews of children's books, as well as entries in reference publications. Gilderdale's major biography, The Seven Lives of Lady Barker, was published in 1996. Betty is also the author of the now classic The Little Yellow Digger, which has remained in print for over twenty years. 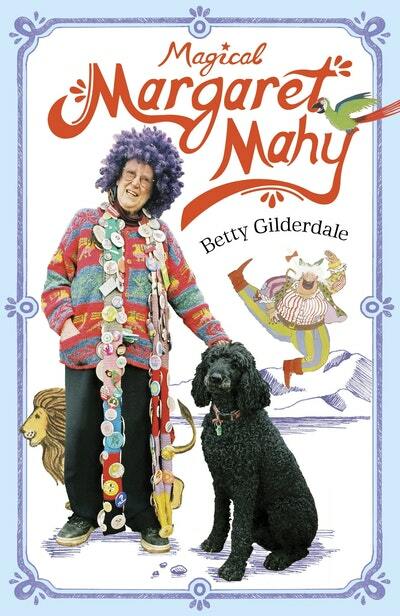 The Betty Gilderdale Award has been named in her honour, and in 2014 she was made a Member of the New Zealand Order of Merit for services to children's literature. Be the first to find out about Betty Gilderdale.